A few months ago I posted the news that the first two books of the Agnil’s Worlds series had both been awarded five star reviews by the Readers’ Favorite site. 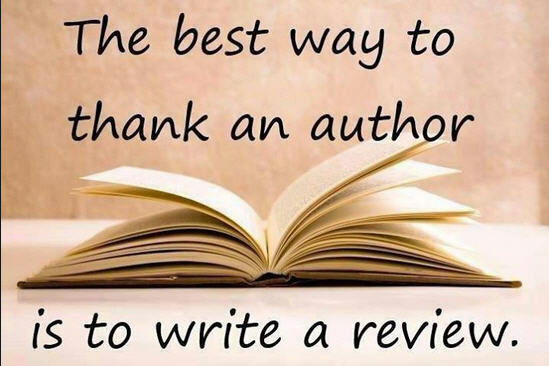 Readers’ Favorite have two systems for reviews; one paid for and one free. 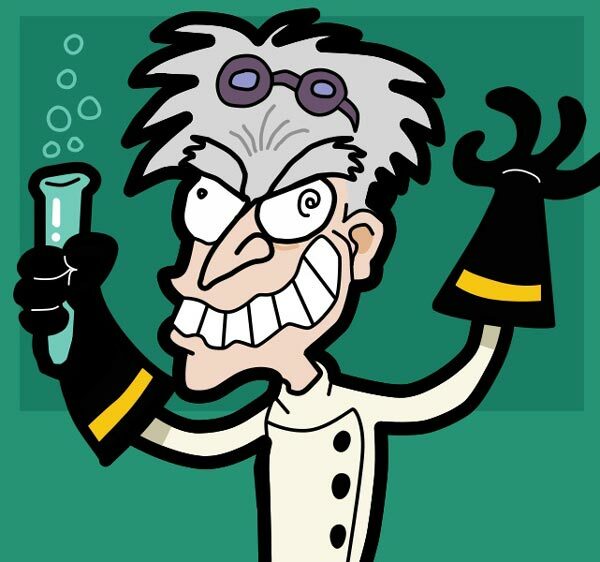 I am not happy about paying for reviews as I feel that the reviewer might well feel obliged to give a good review. On the other hand, asking for a free review is more likely to be unbiased, especially if you don’t know the reviewer at all. So it was for the free reviews that I submitted the first two books and, more recently, book 3, Agnil and the Tree Spirits. Yesterday I was delighted to receive notification that the review was ready and had been posted to Readers’ Favorite and once again I was thrilled to see that the book had been awarded a fabulous full-fat FIVE STAR review! And what a review it was! 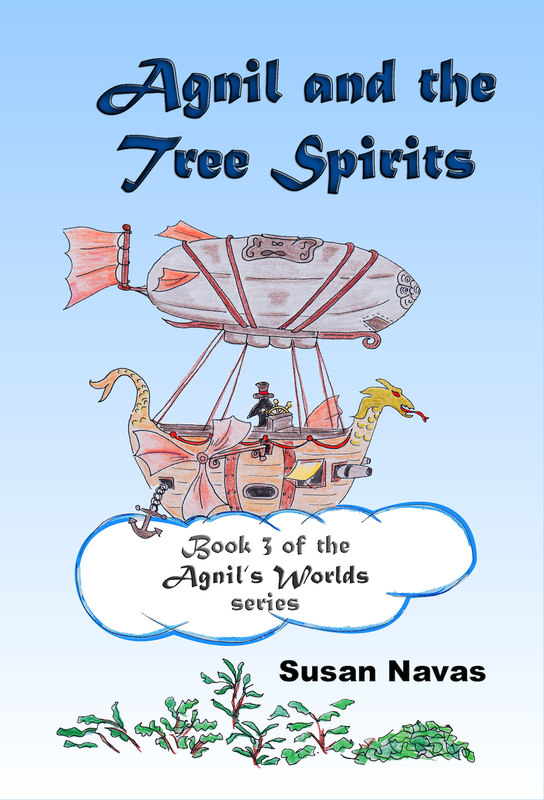 Agnil and the Tree Spirits (Agnil’s Worlds Book 3) by Susan Navas is the third book in the series of Agnil. 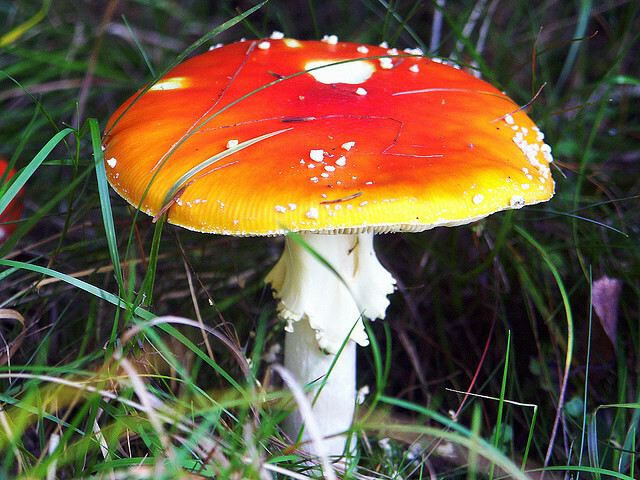 In this magical story, we see Agnil being asked to help the elves whose world is threatened by the Navigator, who is destroying the world by dirtying it and polluting the clean places. Agnil wants to help the elves, but at the same time she is facing problems at home. This book takes the reader on a whimsical fantasy ride while it teaches about real world issues like dwindling forests, pollution and exploitation of minerals. The book begins with Cranus approaching Agnil for help to save the beautiful elf world. 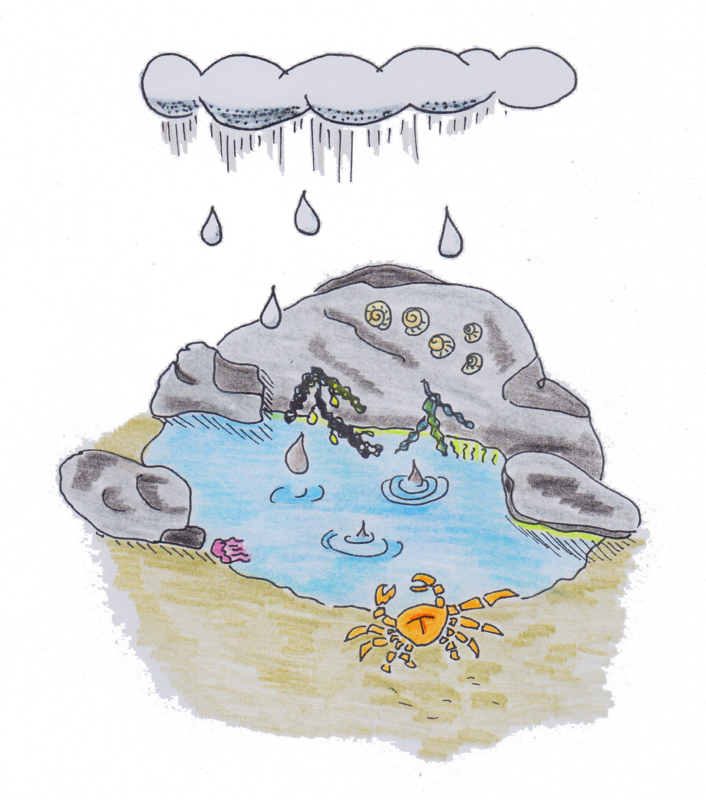 Woven around environmental issues, the author’s tale enchants young readers with fantasy and adventure that will capture their attention until the very end. I liked the concept and the message that is conveyed and the fantasy part will pull readers into the story effortlessly. It is a perfect story for read aloud sessions in classrooms and libraries as it deals with a relevant topic. The beautiful illustrations add to the pace, action and drama of the story. The author’s writing style is fluid and there is an element of surrealism in her way of describing situations, and the depiction of characters makes the story captivating. The illustrations are also unique and they complement the characters and scenes in the book well. Agnil and the Tree Spirits – cover reveal! With the imminent release of Agnil and the Tree Spirits, book 3 of the Agnil’s Worlds series, I wanted to share with you the cover and the blurb for the new book! 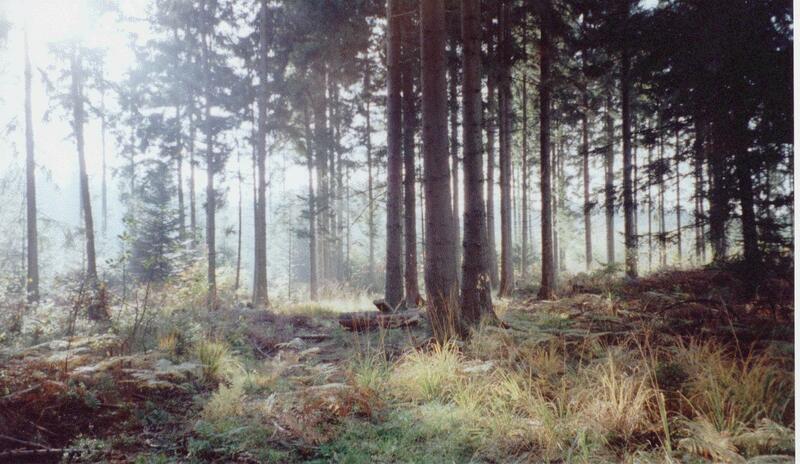 In Lilurrian, one of the eight elf worlds, tree spirits and elves live in harmony with nature in a beautiful forest. The Great Library, the centre of elf learning and culture, lies at its heart. 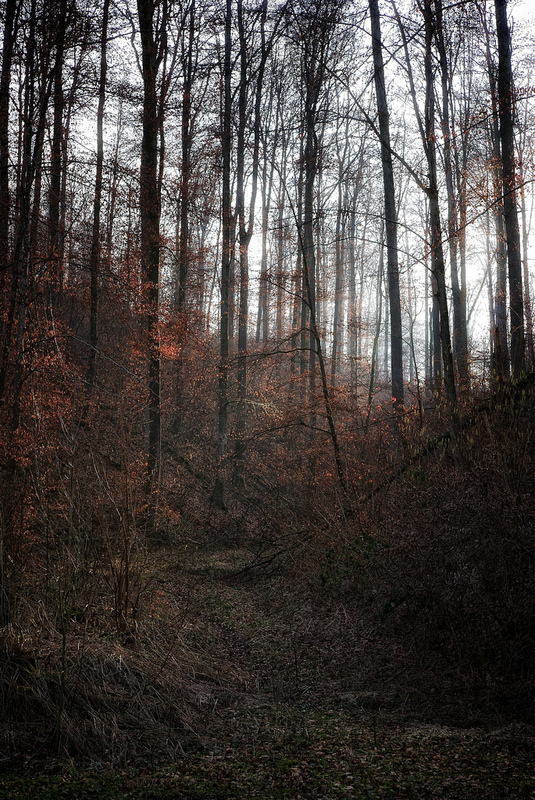 When the Navigator sets out to mine the crystals of Lilurrian, the whole forest is under threat of destruction. How can Agnil, the half-elf, prevent this disaster? Who is the Navigator and what does he really want? Not long now till the release of book 3 so we’re going to peek through the curtains for another hint of what’s coming your way! 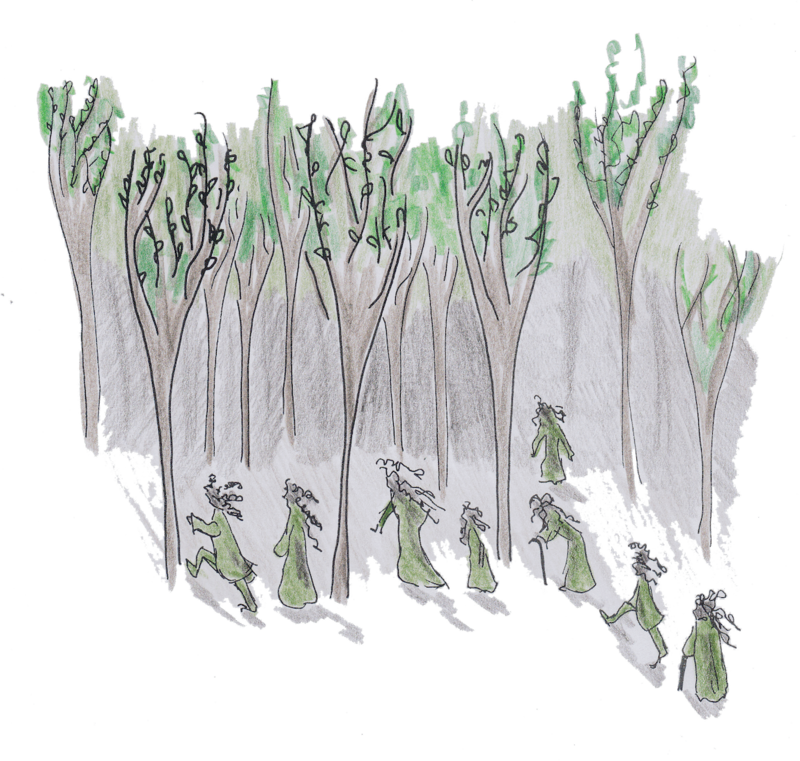 This time I’m revealing an illustration from the first chapter of Agnil and the Tree Spirits. I hope you enjoy the picture. All illustrations in the Agnil’s Worlds books are by Charlotte Moore. As Agnil watched it, first one and then a lot more large raindrops plopped into the pool, sending ripples across the surface of the water.